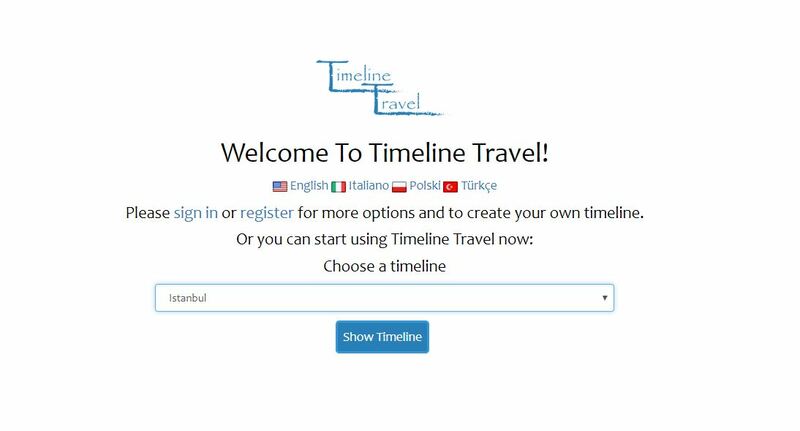 Timeline Travel Tool is ready for your use! 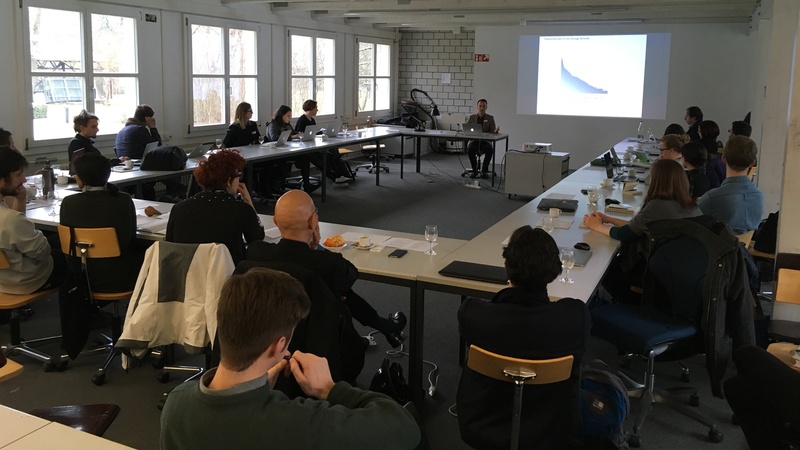 Timeline Travel Project is on the press! 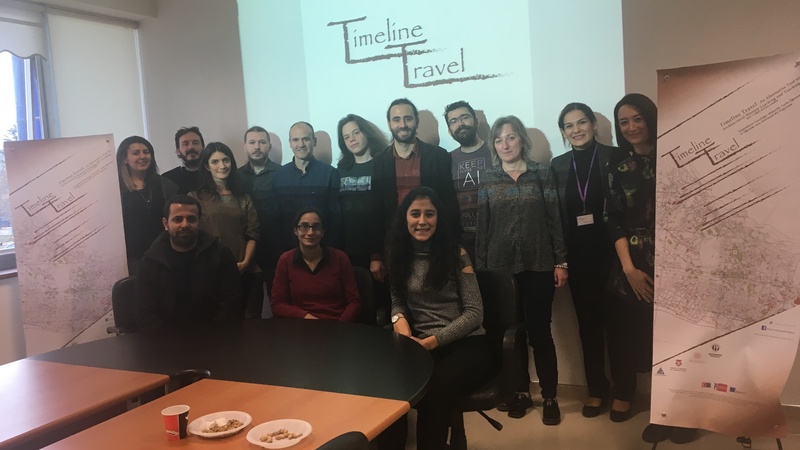 Timeline Travel project logo is selected! 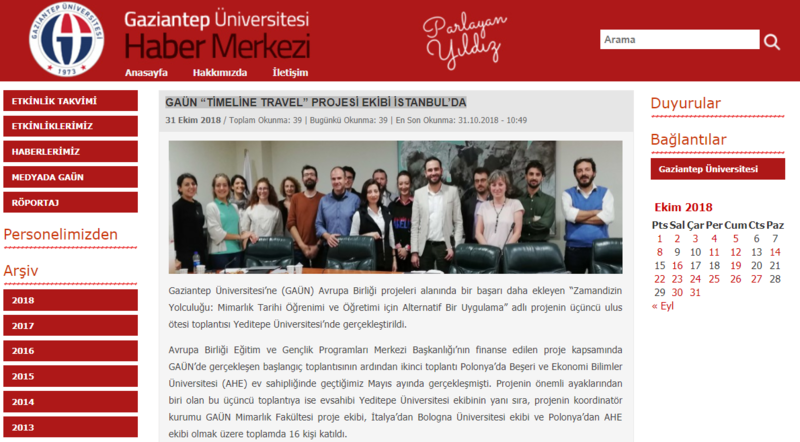 Timeline Travel project is on Turkish press! 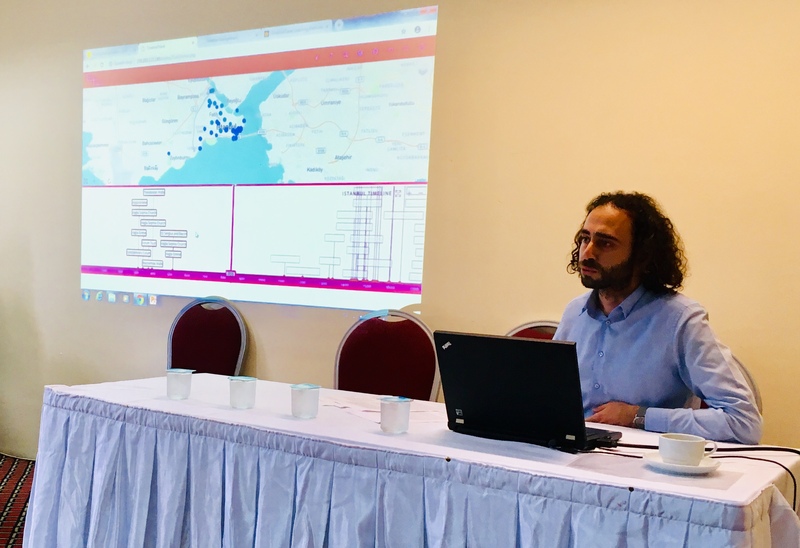 TİMELİNE TRAVEL TOOL İS READY! 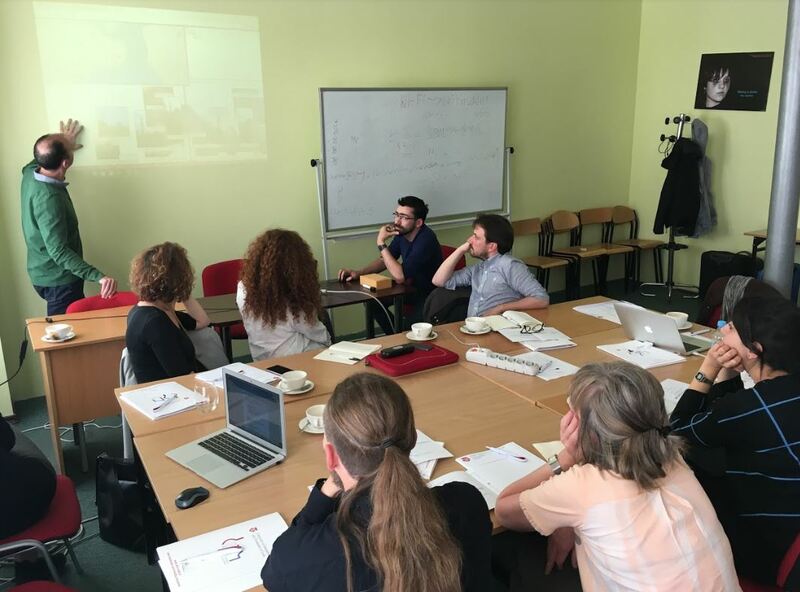 TİMELİNE TRAVEL İS AT ARCHİTECTURAL EPİSODES CONFERENCE!